NIWA’s research vessel Tangaroa has just completed a very successful voyage of habitats of significance for marine organisms and biodiversity. ’We were amazed by what we saw,’ says NIWA’s Dr Mark Morrison, programme leader. Over 42 days, split across two voyages, the Tangaroa worked its way down the country and back, working 24 hours a day, seven days a week. 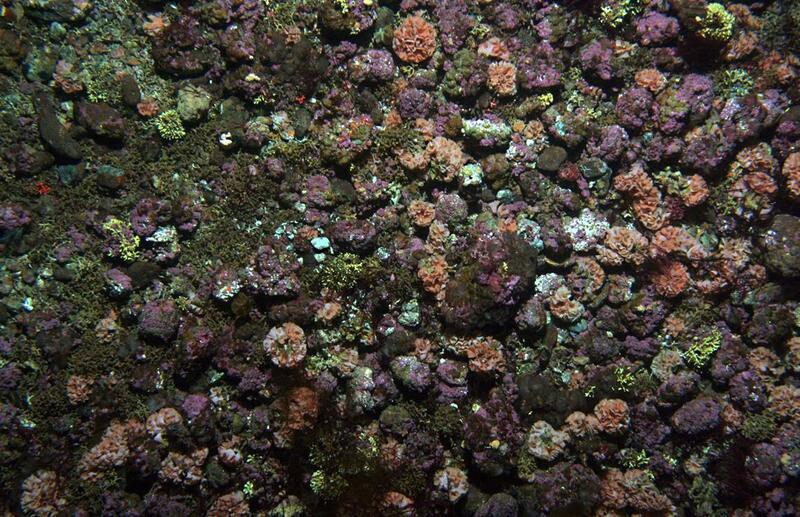 It surveyed habitat and biodiversity hotspots around New Zealand’s expansive continental shelf. 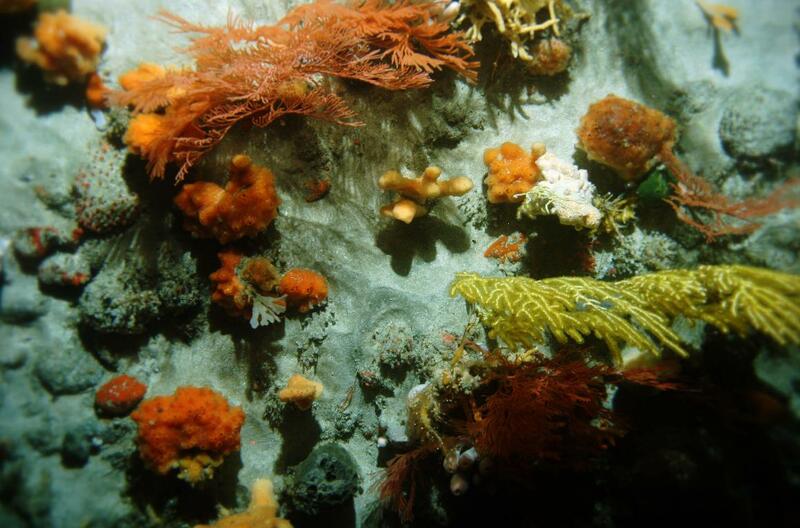 These surveys are very important for understanding the diversity of animals and plants that live within New Zealand’s territorial waters and for identifying coastal habitats that may support fisheries functions such as nurseries and spawning grounds. The scientists photographed, videoed and collected thousands of specimens. Amongst these were particularly fascinating species such as hydroid ‘trees’ which look just like a foot-tall palm tree but are a type of animal. 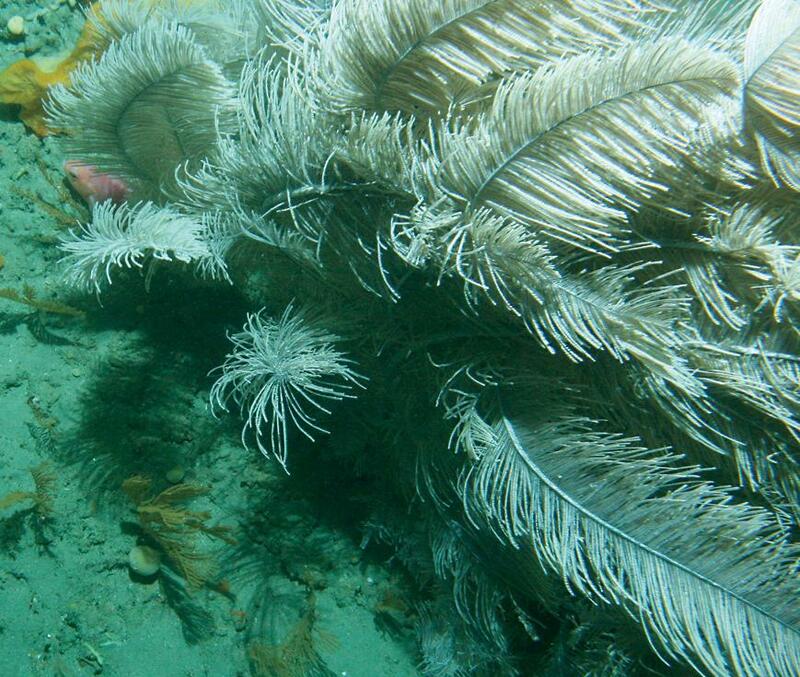 The scientists found ‘feather stars’ that retract their arms when disturbed, and which can ‘walk’ from place to place. They found a bat/frog-fish – a small fish consisting of a triangle head and body rolled into one. ’It has specially modified lower fins that look remarkably like frogs legs, which let it ‘walk’ across the seafloor,’ says Dr Morrison. Over 2,600 invertebrate ‘specimen lots’ were collected and catalogued for detailed taxonomic work, along with a wide range of small fish species. These are likely to show the presence of species well outside their previously known range, and may well reveal species new to science. The survey extended from north of the Three Kings Islands off Cape Reinga, down to the west of Stewart Island. It included a range of areas chosen for detailed study. These areas were chosen based on local knowledge gained from interviews with retired commercial fishers. The information about the seafloor was gathered using state of the art multi-beam sonar. The sonar was deployed during daylight hours to comprehensively map areas of interest. Maps produced from the sonar were used to direct seafloor sampling at night. The primary survey tool was the Deep Towed Imaging System camera (DTIS), which includes a high definition video camera and still camera, and a lighting system for illumination. Towed at night, it was used to capture very high-resolution imagery of seafloor habitats and their sleeping fishes. It also filmed a number of nocturnal species that only come out under the cover of darkness. Limited biological sampling was conducted using beam trawls and rock sleds to sample plants and animals. This is done so that taxonomic specialists can formally identify the species seen on the video and still imagery. The next phase is to process the samples and formally analyse what was found. 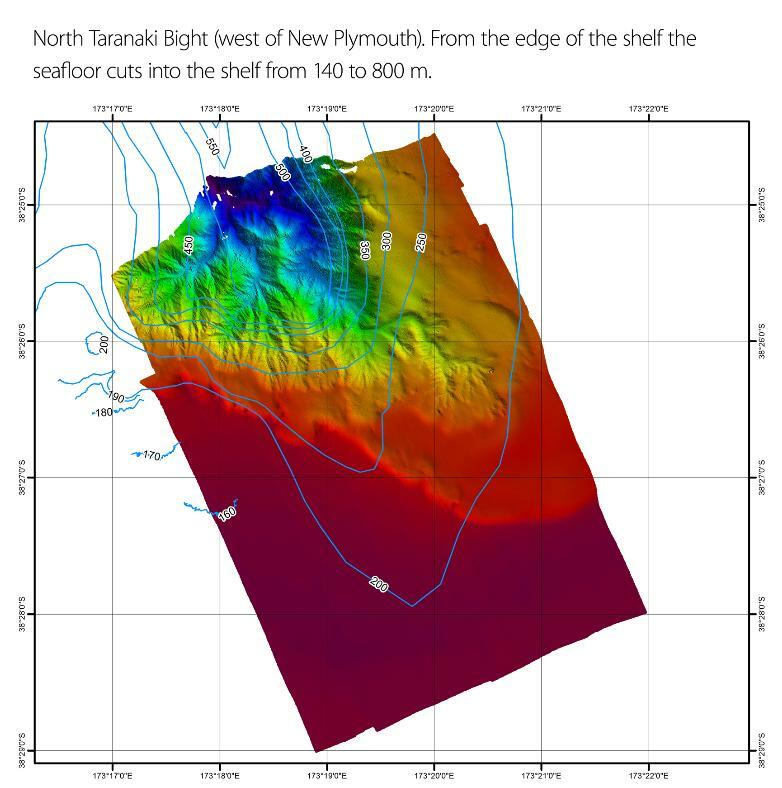 At the most northern location sampled, the submarine Middlesex Bank, 30 kilometres to the north of the Three Kings Islands, multi-beam mapping revealed a huge tilted block of sea floor, plunging on its eastern side from 90 m — 700 m over a horizontal distance of just 100 m. The top of the tilted block held sponge and rhodolith fields, while further down its western flank at 120—140 m water depth black corals appeared, many of them having whip like ‘corkscrew’ forms. The Cape Reinga shelf and Three Kings Islands support a very colourful profusion of life, including many sponge species, gorgonian forests, bryozoan and rhodolith beds, ’which look like small boulders at first glance, and reflect the amazing oceanic clarity of the water,’ says Dr Morrison. Off the Dargaville coast, in the middle of canyon heads, extensive fields of sea urchins occur on soft sediments, especially adapted for these habitats through being flattened on their bottom side. On the edge of the north Taranaki Bight out of sight of land, scattered low relief reefs on the edges of canyon heads support more black corals, crinoids, and very hard ‘stone sponges’, surrounded by large expanses of sand and mud, with occasional patches of sea pens and sea whips. On the opposite coast, off East Cape on Ranfurly Bank, extensive beds of 2 m high kelps were found down to more than 50 m water depth, evidence of the exceptionally clear waters there. These kelps are thought to be a deep water form of the common Ecklonia, which is found on shallower reefs and is well known to divers; but these plants are much taller and have a single very large blade. Down at 90 m and beyond, massive cup sponges made their appearance on rocky reef outcrops, while on the more extensive rubble and low relief areas huge meadows of crinoids filtered the passing water currents. In deeper waters of 120 m or more, extensive gorgonian fields were found on the northwest side, while on the southeast side deeper water sponge species covered what reefs were present. 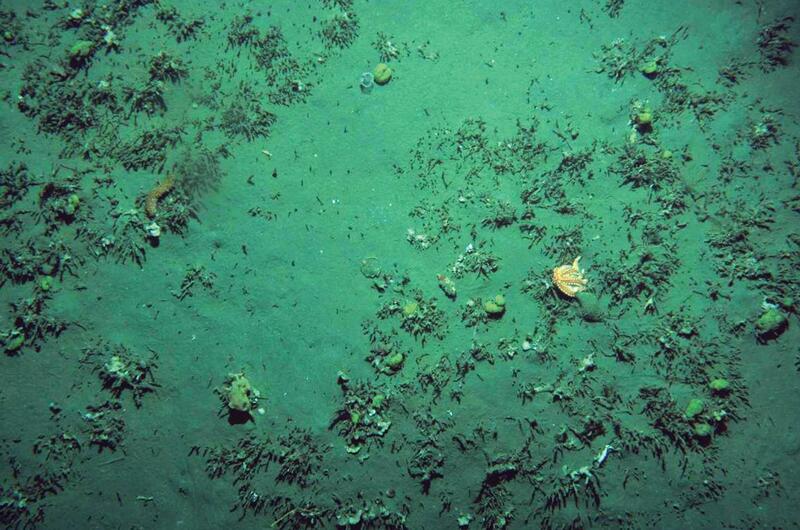 Well offshore in the North Canterbury Bight, large expanses of what fishers called ‘wire-weed’ were sampled. These expanses of wire-weed are in fact tube-building polychaete worms, which form extensive meadows 15—25 cm tall, composed of fine stalks that close-up look like segmented bamboo. Despite their fineness, being 2—3 mm across, they are very hard to break by hand, and do not look like animals, hence the name ‘wire-weed’. These meadows support a diversity of other species, including large numbers of juvenile sea perch, invertebrates such as sea cucumbers and sea-squirts (ascidians), and sea dragons, a large over-sized bright orange pipefish 30—50 cm long. These were seen on video with their tails wrapped around the wire-weed, acting just like their smaller shallower water pipefish cousins do on coastal seagrass beds. Over 90 km2 of wire-weed was identified by the multi-beam sonar, which sampled only a small proportion of the overall North Canterbury Bight. Further south, off Oamaru, an area nicknamed the ‘Hay Paddock’ many decades ago because of fishing gear coming up festooned with ‘straw’, turned out to also hold wire-weed. The Hay Paddock is dominated by a range of stringy and colourful sponge species that carpet the seafloor for kilometres, with a variety of other species also being present. Inshore of the Hay Paddock, large areas of flat rocky reef in 30—40 m of water support a completely different suite of fantastically coloured red, orange, and yellow sponge species, along with sleeping blue cod and leatherjackets. Off Dunedin, extensive bryozoan thickets were sampled, composed of colourful, three-dimensional structures of these colonial animals. Associated with these are abundant snake and brittle starfish, and other invertebrate species such as sea anemones and sponges. One of the more exciting findings from a fisheries point of view was numbers of juvenile blue cod, sleeping at night in and around the bryozoan colonies. ’What habitats juvenile blue cod use as nursery grounds is currently not well known, so the finding of these small fish in direct association with the bryozoan thickets provides potentially valuable information for managers relevant to any protection of nursery habitats,’ says Dr Morrison. The most southerly site sampled was at the head of Mason Canyon, off Codfish Island, to the west of Stewart Island. Here deeper water sponges dominated deep reefs around the canyon’s sides, along with the occasional large black coral tree. The information collected is on a scale and coverage not seen before for New Zealand’s coastal waters. 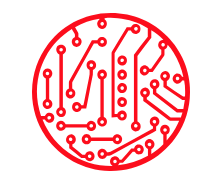 It will be used for a wide range of applications, including the identification of important habitats and areas for marine biodiversity and associated functions such as fish nurseries, particularly for commercial species. Given the increasing pressure being placed on New Zealand’s coastal environments, these data and the knowledge gained from them will provide a key foundation on which improved marine spatial planning for our marine environment can be advanced. This research was funded by the Ministry of Fisheries, Land Information New Zealand, and the Ministry of Science and Innovation.